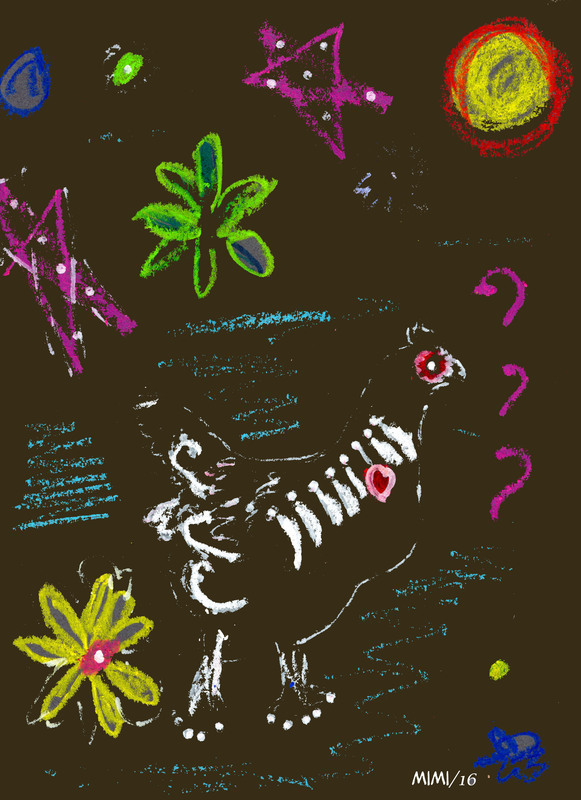 This entry was posted in Thoughts and tagged anne lamott, day of the dead, Día de Muertos, dead chicken, pet death. Bookmark the permalink. THANK YOU FOR POSTING—WE ALL CAN LEARN MORE! I read this (Today I will reflect on all who I know have passed including all of my beloved dogs and cats) earlier and it hasn’t left me. Oh, yes. In so many moments.